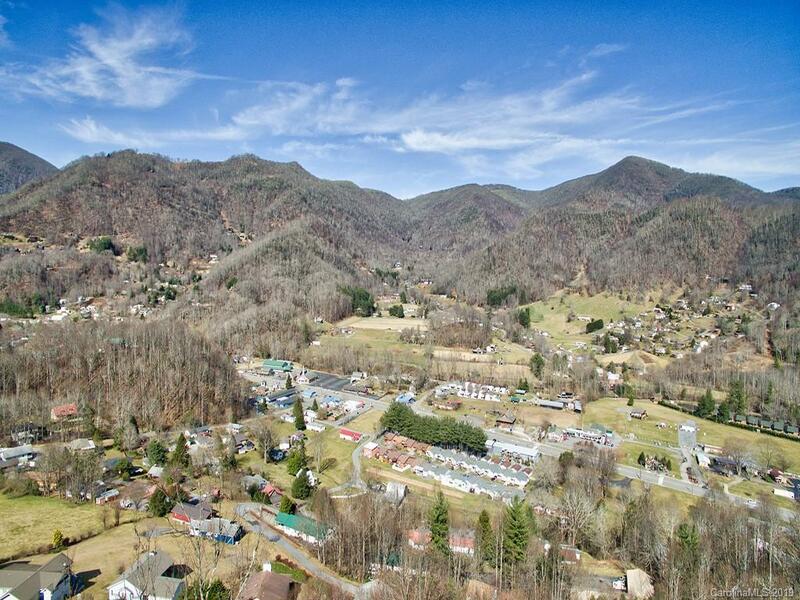 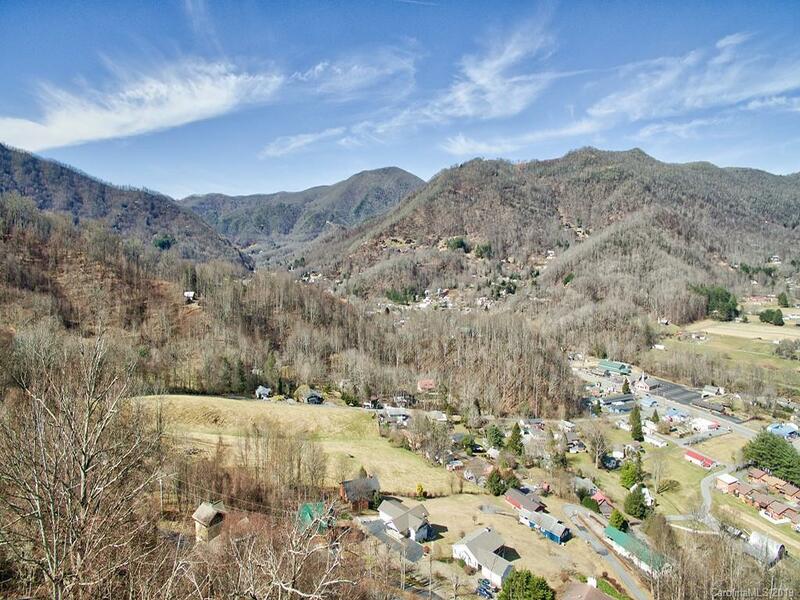 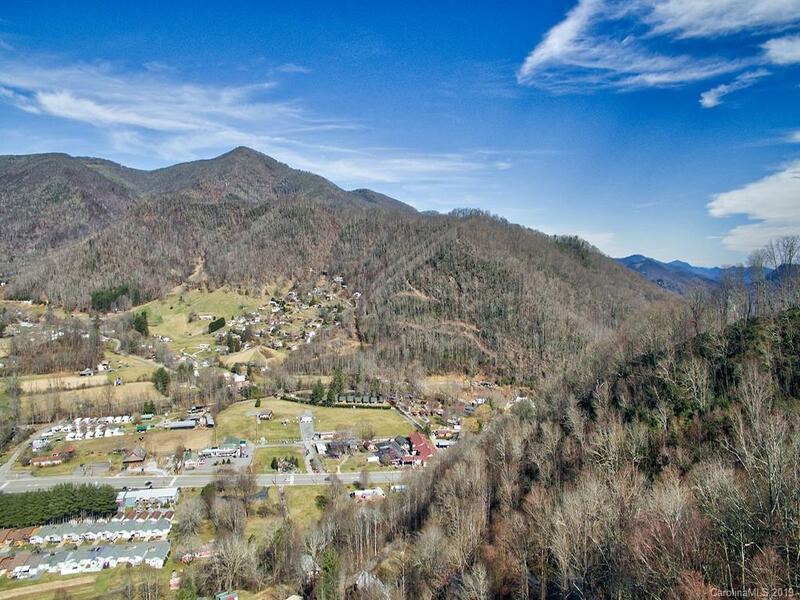 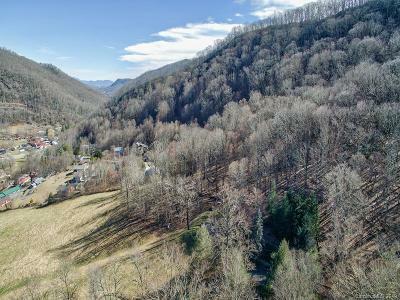 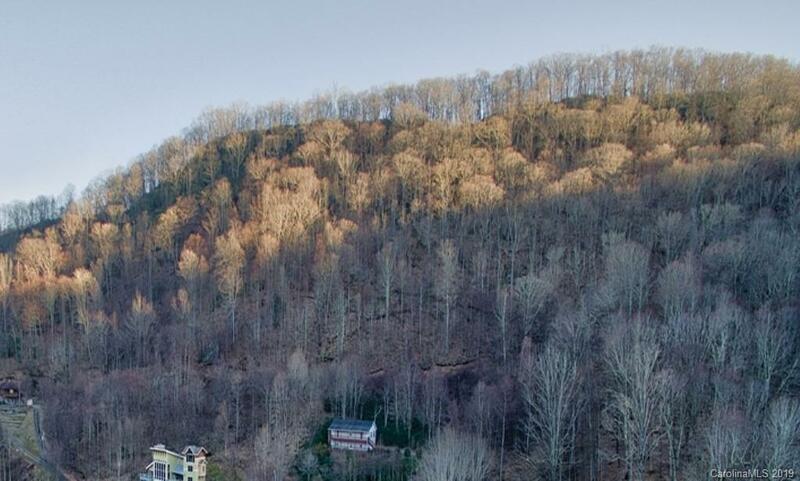 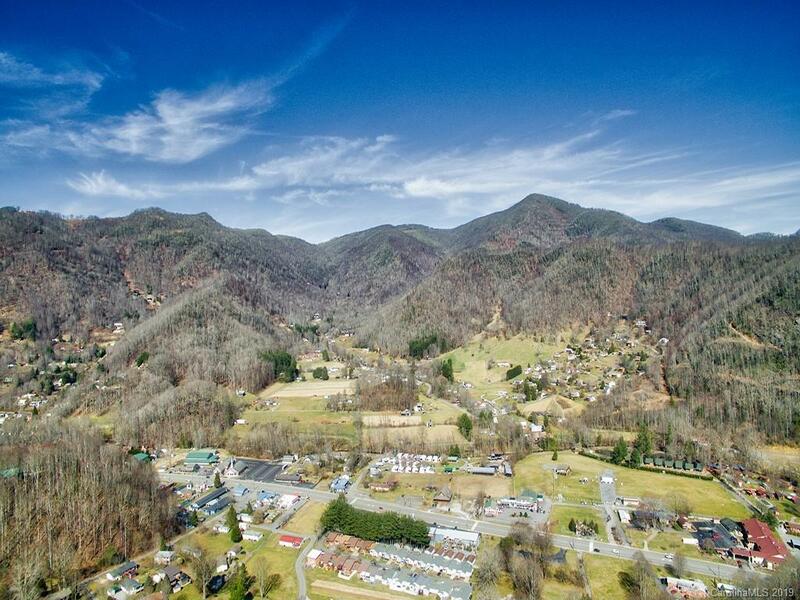 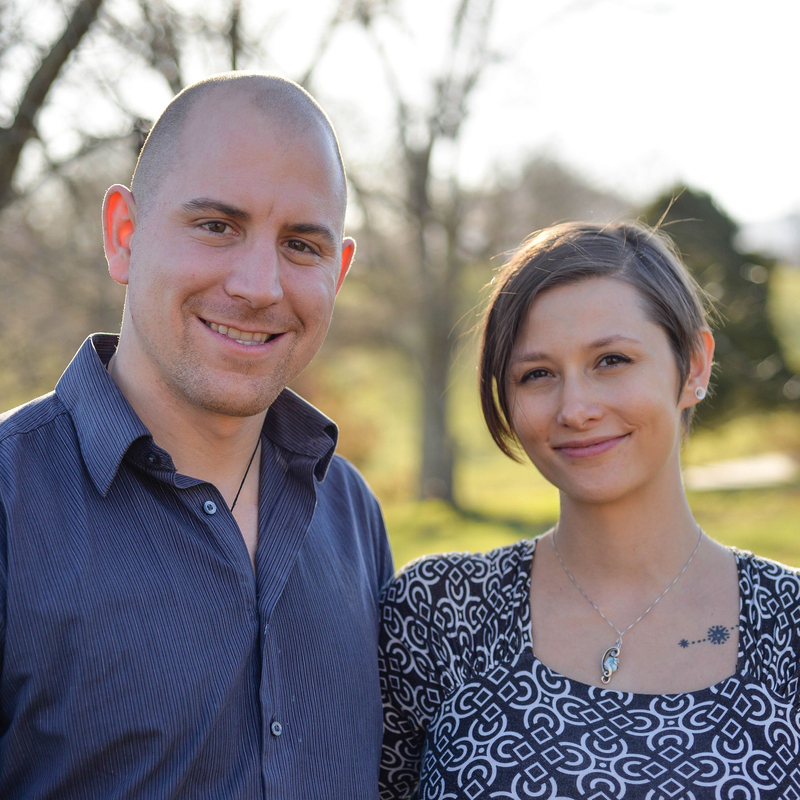 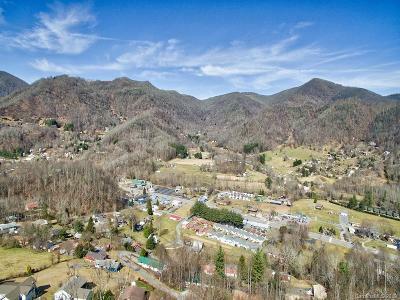 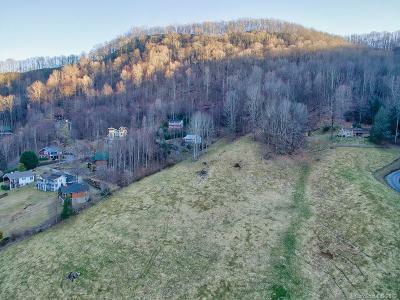 Investment and development opportunity in Maggie Valley. 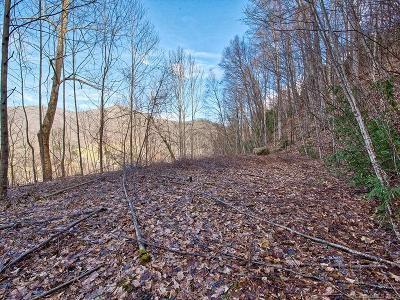 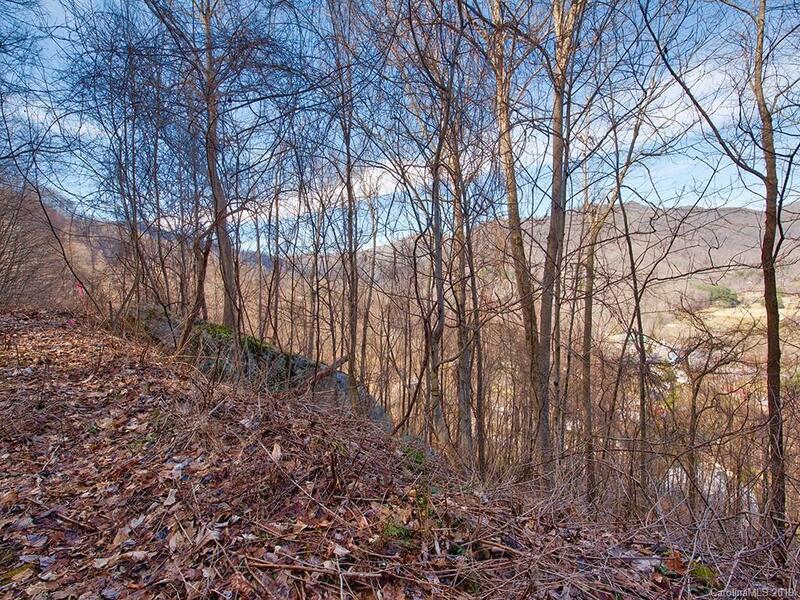 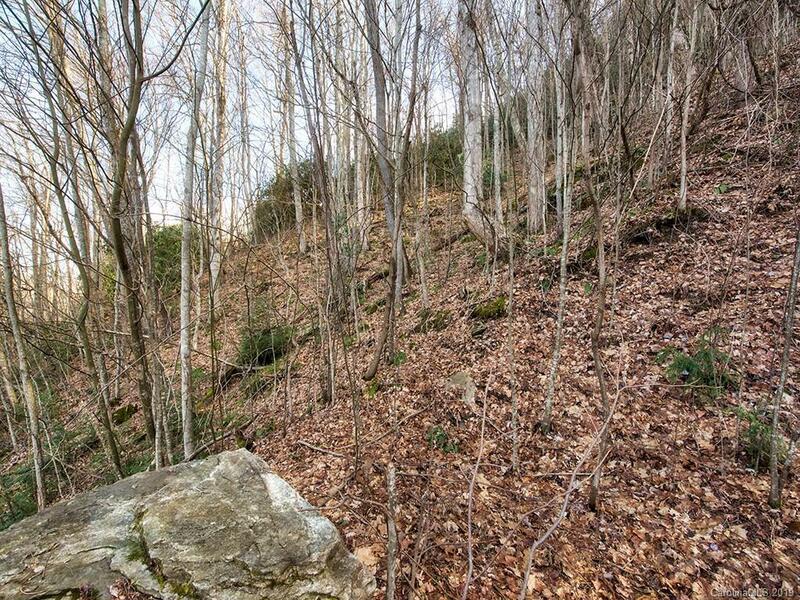 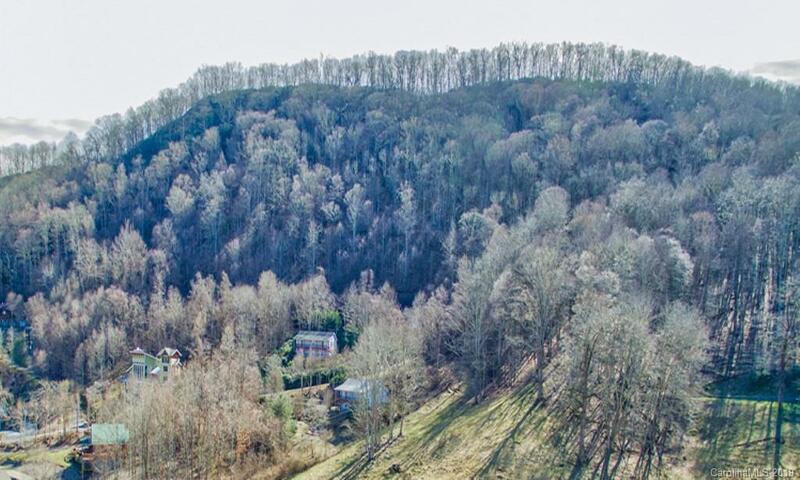 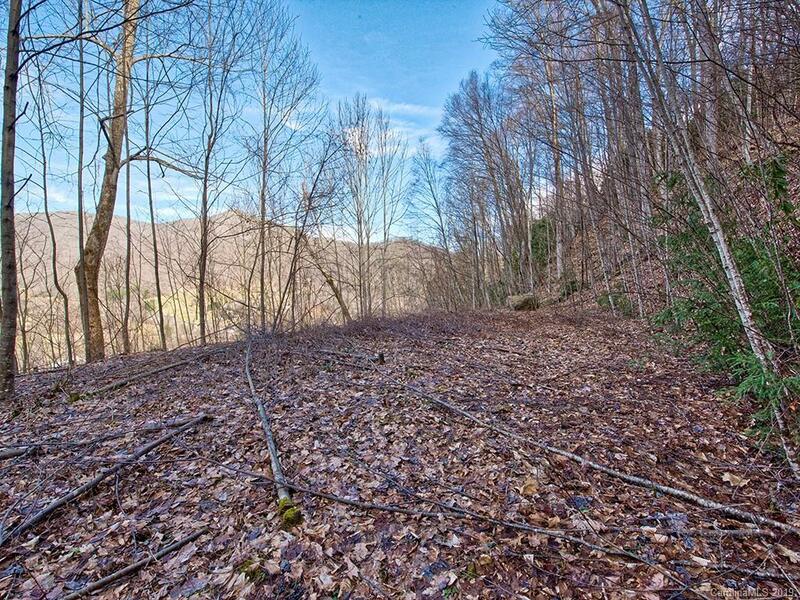 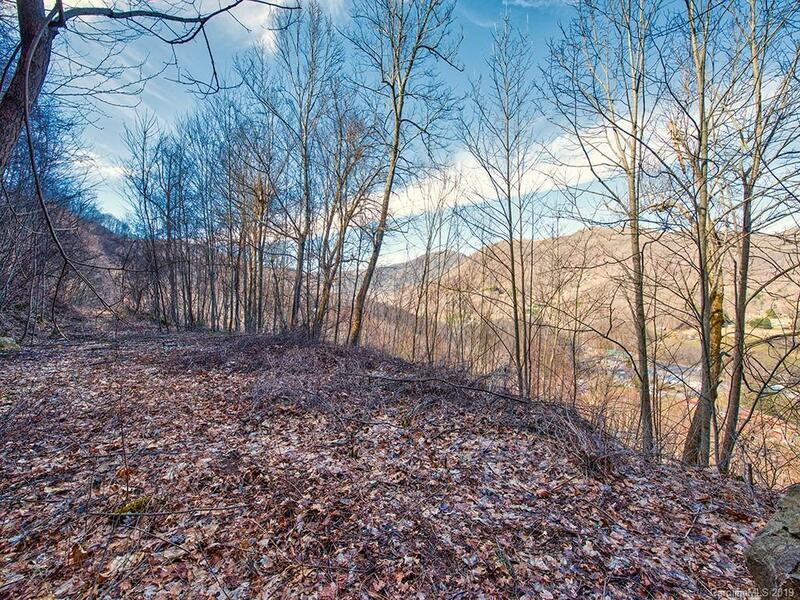 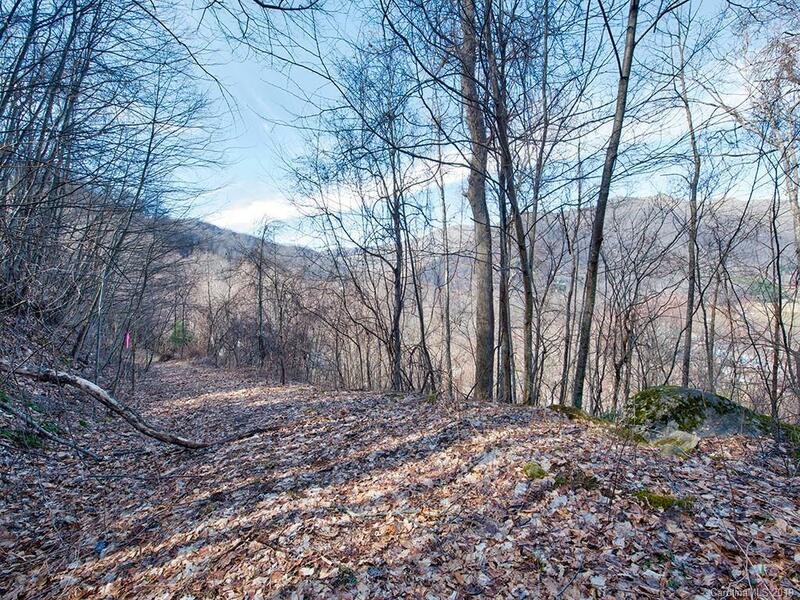 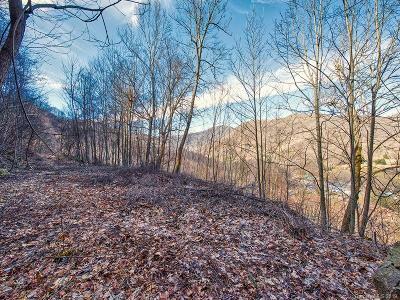 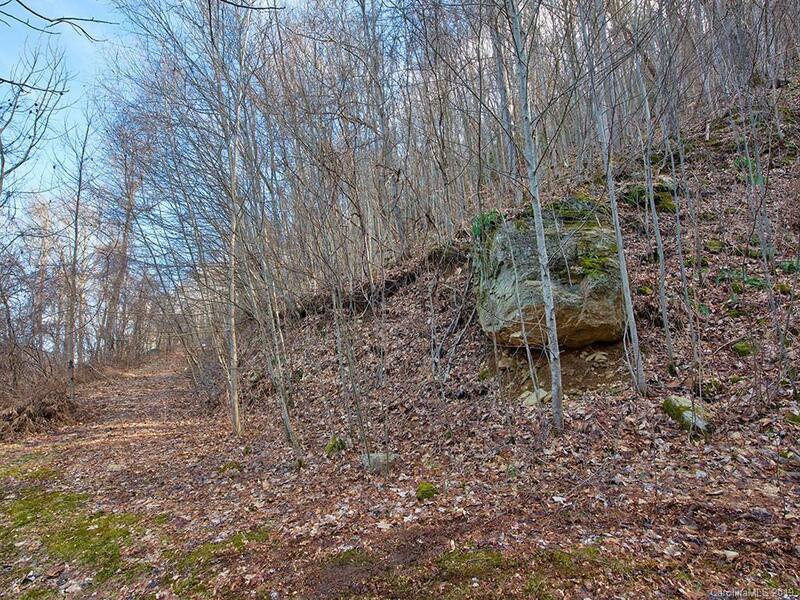 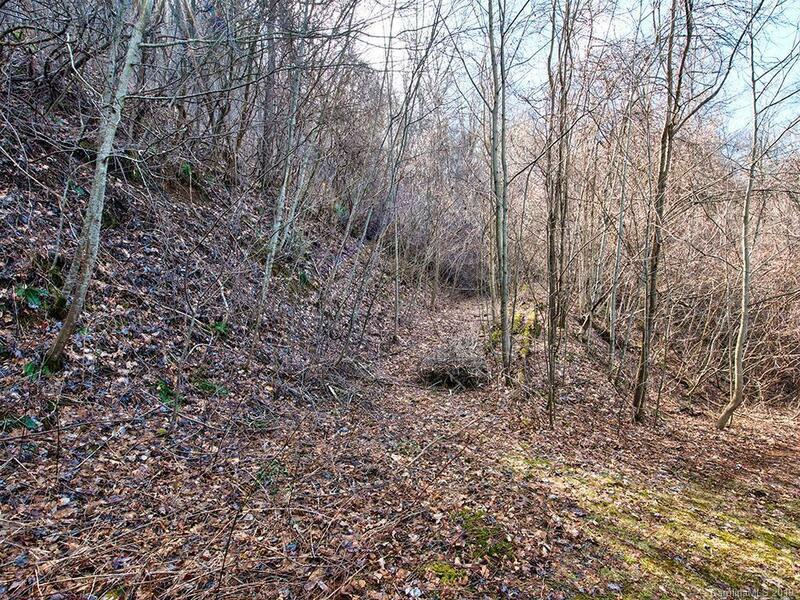 22.26+/- acres, undeveloped, overlooking Maggie Valley. 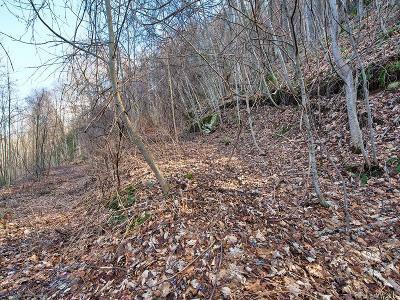 Access via Lewis Lane from Soco Rd. 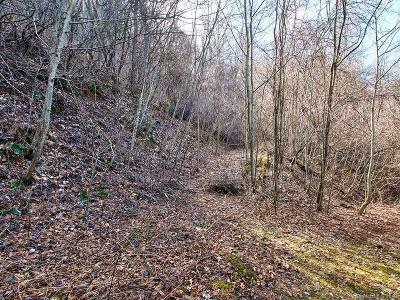 At the end of Lewis Lane you are at the edge of the property. The road/access, city water and city sewer would need to be extended up to the potential home site(s) as needed. Or a well and septic could be installed. **Additional parcel 7686-25-4318 with 21.03 Acres/Adjoining is available MLS#3471946, 0 Rocky Top Rd. 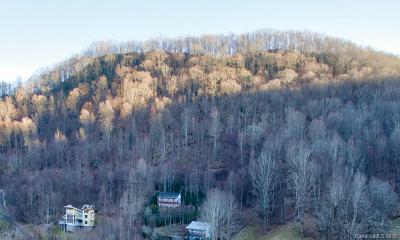 ** No City Taxes. 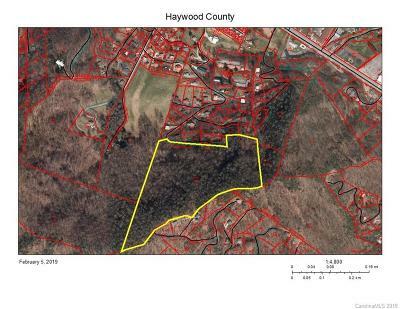 Turn this into your private estate, keep it in the NC Forestry Timber program, Subdivide and Develop?